How much would you go over budget to win a bidding war for your dream home? A new study of recent Ontario home buyers and home sellers, commissioned by the Real Estate Council of Ontario (RECO), found that 47% of those polled would consider paying up to 10% over their budget and 31% would consider offering 10 to 20% more to outbid the competition. In the Greater Toronto Area, where bidding wars are more likely to occur, 57% of respondents would consider offering up to 10% over budget and 38% would consider going over their budget by between 10 to 20%. 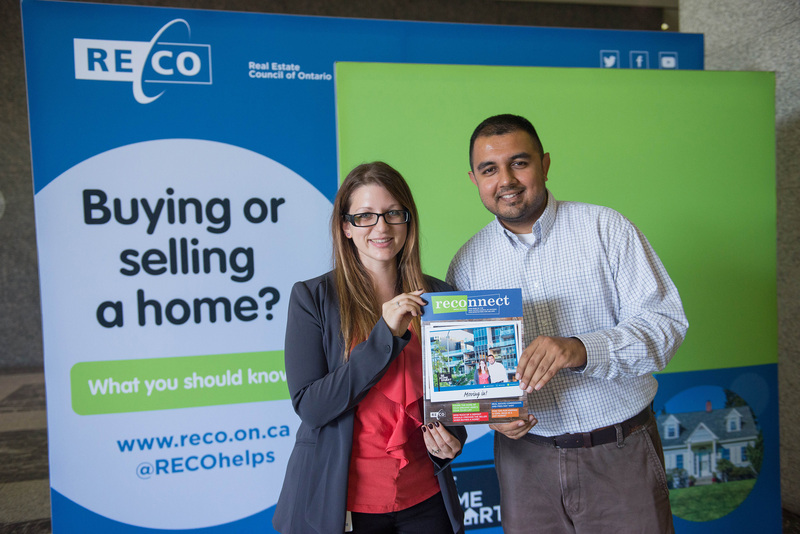 To help consumers overcome the challenges of a hot market, today RECO launched the Be Home Smart Tour, a community outreach campaign that will travel to 13 locations across Ontario this fall and into 2017. 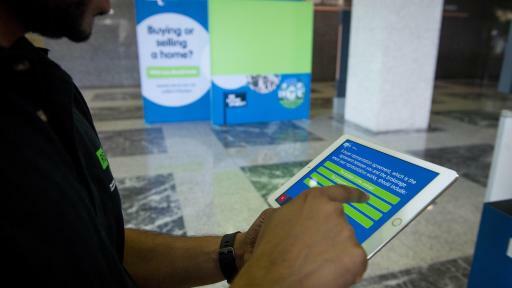 The campaign includes an interactive display booth targeting those in the buying and/or selling stage of their lives – engaged/newly married couples, new parents and downsizing boomers. 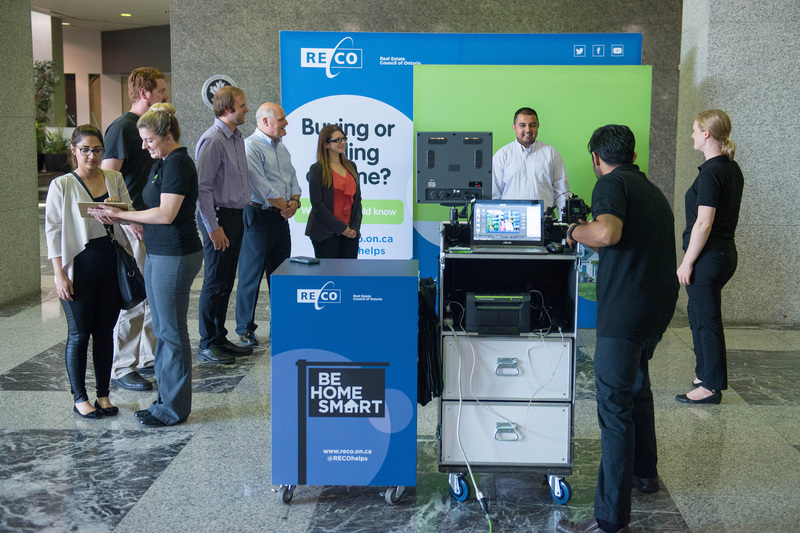 RECO's "Be Home Smart" Tour is Hitting the Road! 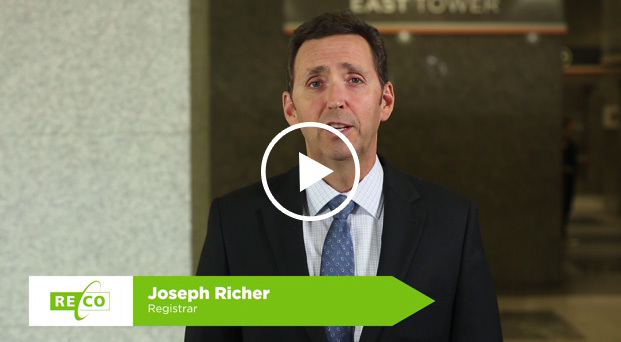 “Our research findings make it clear that too many Ontarians may be struggling to keep a cool head in the hot and highly-competitive real estate markets that are becoming the norm,” said Joe Richer, Registrar of RECO. “Buying or selling a home can be a rollercoaster of emotions. People tend to let their heart rule their heads, especially first-time buyers,” he added. In fact, the survey found that 35% of recent homebuyers said they let their emotions influence them more than they should have the last time they purchased a home. 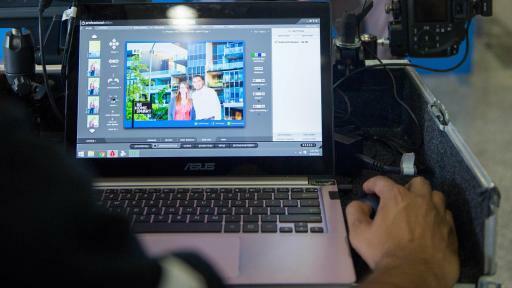 Among millennials 18 to 34 years of age, the number jumped to 42%. 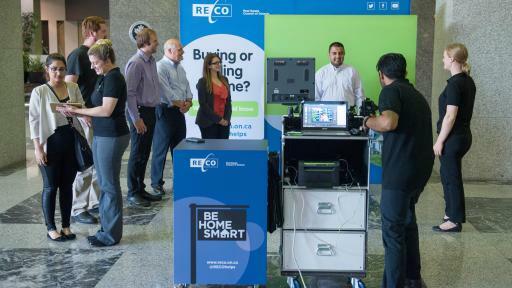 The RECO Be Home Smart Tour makes its first tour stop at Canada’s Bridal Show in Toronto at the Metro Convention Centre from September 9 to 11. 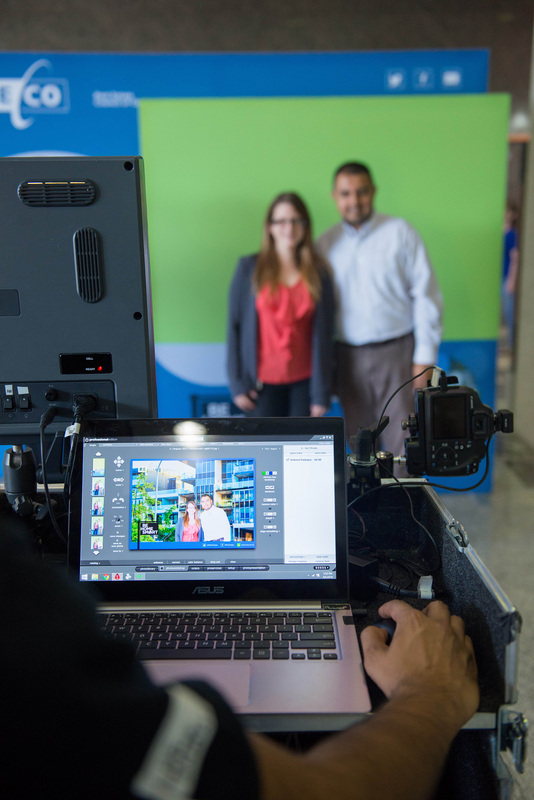 At the interactive display booth, consumers will take a fun quiz to test their Real Estate IQ and have their photo taken with an image of their ‘dream home.’ They’ll receive the photo printed on the cover of RECOnnect, RECO’s magazine and electronically for sharing on social media. “Real estate transactions can happen at lightning speed, especially in markets where there is a shortage of listings. The best way to make quick decisions in the heat of the moment is to prepare in advance,” Mr. Richer said. Other upcoming stops in the RECO Be Home Smart Tour include the London Baby Expo at the Metroland Media Agriplex on October 1 and 2; the Zoomer Show in Toronto at the Enercare Centre on October 29 and 30; and the BabyTime Show in Toronto at the Metro Convention Centre from November 11 to 13. More shows around the province will be added in 2017. Check the RECO website for complete details. RECO regulates the real estate profession in Ontario. RECO is responsible for administering the Real Estate and Business Brokers Act, 2002 (REBBA 2002) and associated regulations on behalf of the provincial government. In order to trade in real estate in Ontario, brokers and salespersons must be registered under REBBA 2002. RECO’s mission is excellence in the delivery of regulatory services that protect the public interest and enhance consumer confidence in the real estate profession. 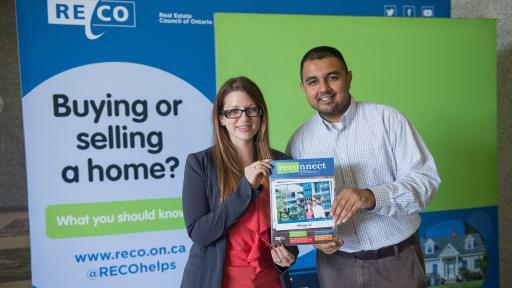 RECO is part of Consumer Protection Ontario (CPO), an awareness program from Ontario’s Ministry of Government and Consumer Services. CPO helps Ontarians learn about the right questions to ask before making important purchasing decisions. For more information, visit www.reco.on.ca. From August 25th to August 29th, 2016 an online survey was conducted among 505 randomly selected Ontario adults who purchased or sold their home within the past 5 years and are Angus Reid Forum panelists. The margin of error — which measures sampling variability — would be +/-4.3%, 19 times out of 20 on a probability sample of this size. Discrepancies in or between totals are due to rounding.